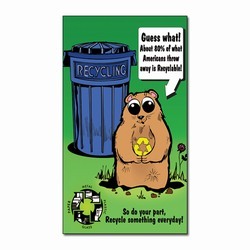 Large recycled black flyer. 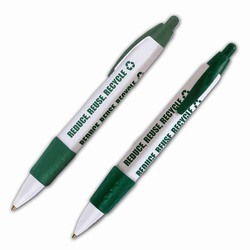 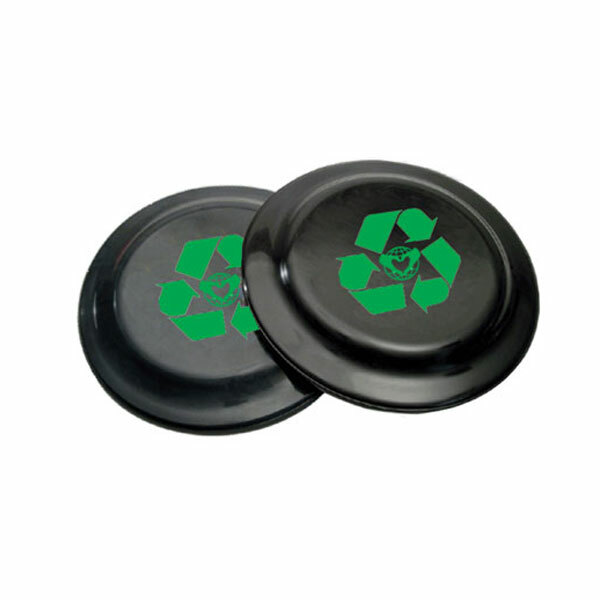 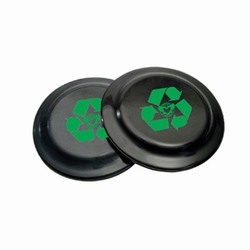 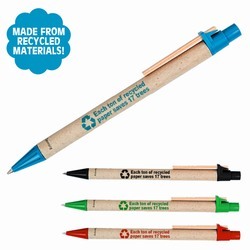 Color will vary from black to gray, dull to shiny, because material in recycled color cannot be guaranteed. 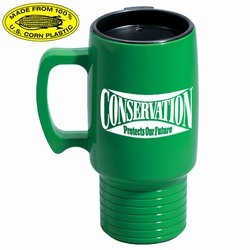 AI-rhmug051-01 - Recycling Commuter Corn Mug 17oz. 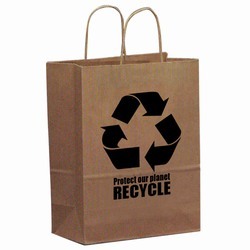 AI-rhbag031 - Recycling Brown Paper Shopping Bag 8" x 10"